This is a two concert event. There is a set beginning at 7:30pm and 9:30pm. 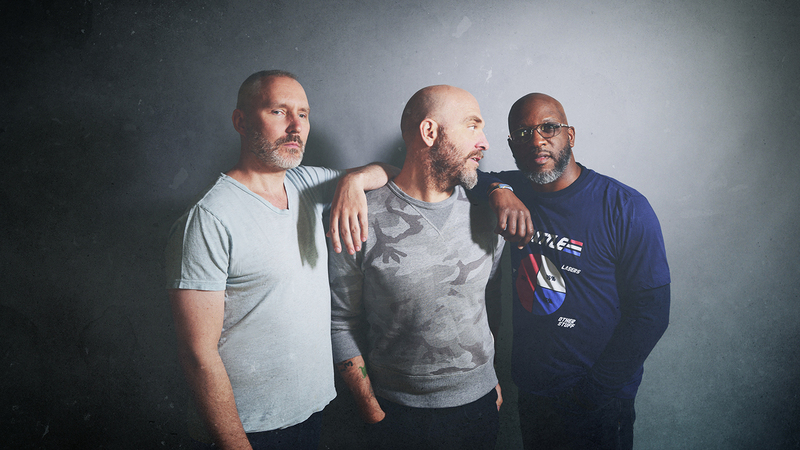 The Bad Plus is known for blending avant-garde jazz with rock and pop influences. The New York Times calls the group’s first full-length release and their thirteenth studio recording Never Stop II “an exhilarating document” that sparks an exciting new chapter for this iconic group. With each member contributing fresh compositions, their latest record Never Stop II (2018) confirms the original band members’ vision that the group can sustain three composers with three distinct identities all coming together to create one unified original sound.